This text builds on the basic concepts and skills that the nursing assistant has already mastered. Recognizing that the students using this text have already completed their basic nursing assisting training and may have already been working in the profession, this text does not repeat information that is part of the basic nursing assistant training. 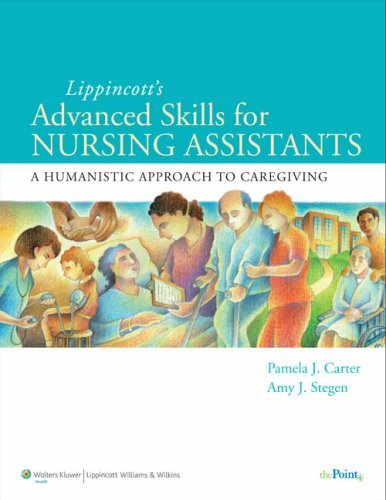 Rather, this textbook is meant to be used in conjunction with, or as a follow-up to, a "basic" nursing assistant textbook, such as Lippincott's Textbook for Nursing Assistants.